Even though the weather outside is frightful, the next few weeks should warm up enough to allow some landscaping, an essential activity to improve the curb appeal and get buyers through your home. To enhance the interior, consider putting some of your things into storage and staging your home with high end furniture. There are plenty of articles about selling real estate, but much of it is not worth your while. The piece that follows incorporates nothing but sound advice for those planning to sell real estate and achieve great success. Some aesthetic updates in the kitchen can add more than their investing cost to the value of your home. You may want to think about updating one appliance to update the look. A nice island upgrade with a hanging utensil rack is also a good way to catch a buyer’s eye. It’s quite expensive to install new kitchen cabinets, but you can update them with a lick of paint. February 22, 2013. Uncategorized. Leave a comment. 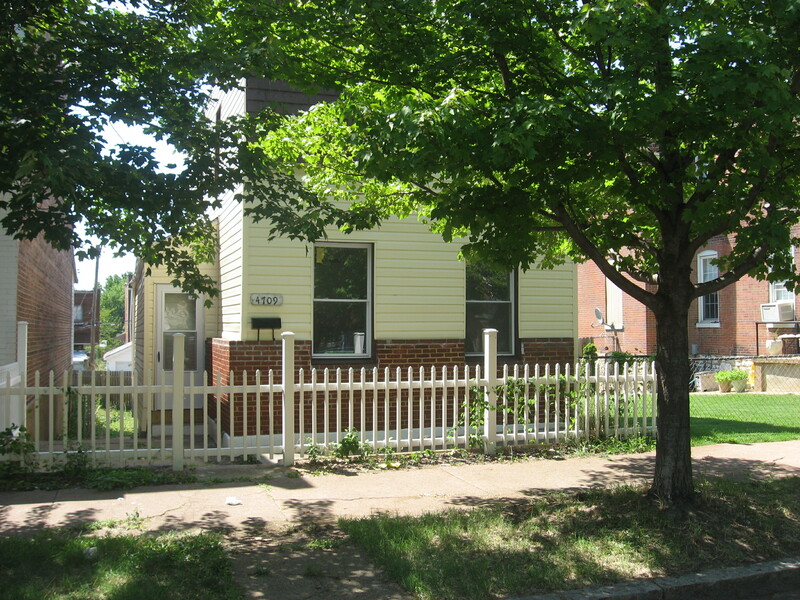 At $62,500, this two bedroom, one bath two story makes sense. October 8, 2012. Uncategorized. Leave a comment. Rear Deck and Fenced Yard! This has been renovated and ready to move into.